Volkswagen capitalized on the overwhelming popularity of their Beetle by following “the people’s car” with a sporty sister: the Karmann Ghia. Produced from 1956 to 1974, the Volkswagen Karmann Ghia (called the Type 14 internally) shared the Beetle’s reliable running gear. 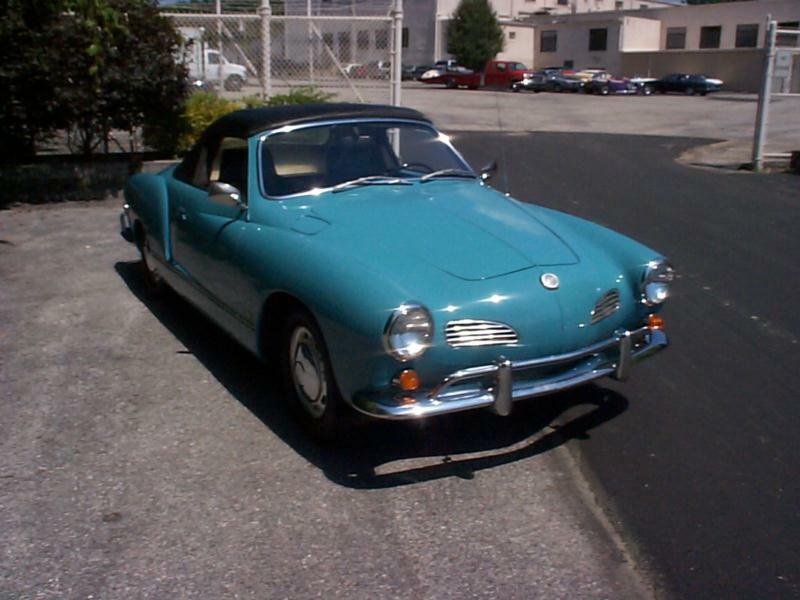 Its rear-mounted, air-cooled, four-cylinder boxer engine only displaced 1192 cc and produced a scant 36 horsepower upon introduction, but its low curb weight meant that the Karmann Ghia could still be a fun drive on the right road. But speed wasn’t what the Karmann Ghia was about. Instead, the KG’s strong suit was style. Its voluptuous body was penned by design powerhouse Ghia in Turin, Italy, and the coachwork was hand built by renowned German firm Karmann. The end result was a low-slung 2+2 coupe with a curvaceous rear fender and proportionate front and rear ends. Beginning in 1958, a convertible also joined the lineup. Utilizing the Beetle’s existing mechanicals helped offset costs associated with the new labor-intensive body, and allowed Volkswagen to keep production costs low—the car debuted with a $2,395 list price. 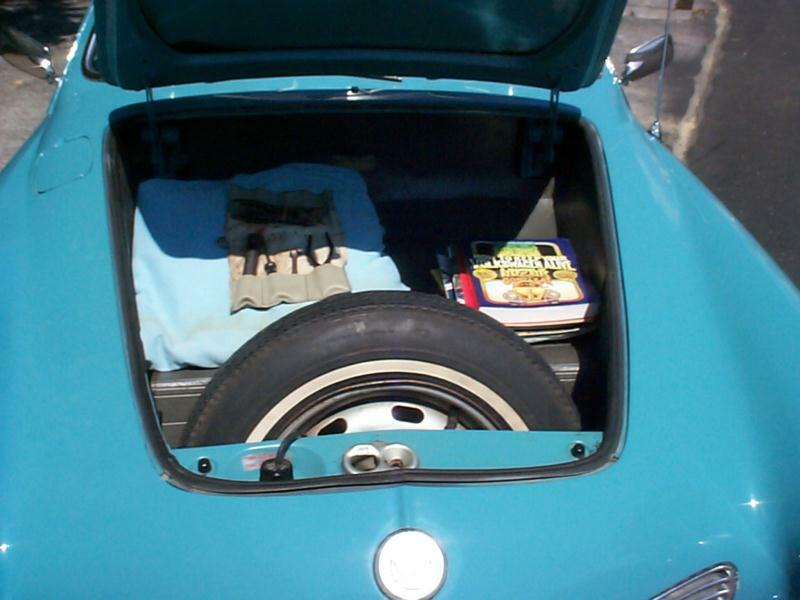 The public’s response to the car’s introduction was so positive that production doubled shortly thereafter and the Karmann Ghia quickly became one of America’s most imported vehicles. In all, nearly half a million were manufactured during the car’s lifespan. 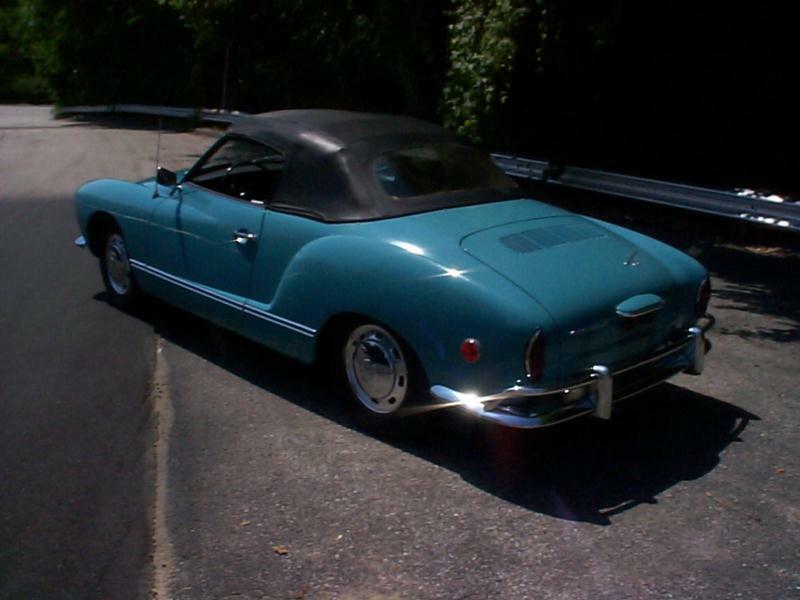 Changes to the Karmann Ghia were minimal during the car’s 18-year run. Headlights were raised slightly in 1961, while safety regulations motivated most of the car’s remaining visual changes. Mechanical alterations were mainly dictated by changes to the Beetle’s engine. Displacement increased in 1966 to 1300 cc, with horsepower rising to 50. 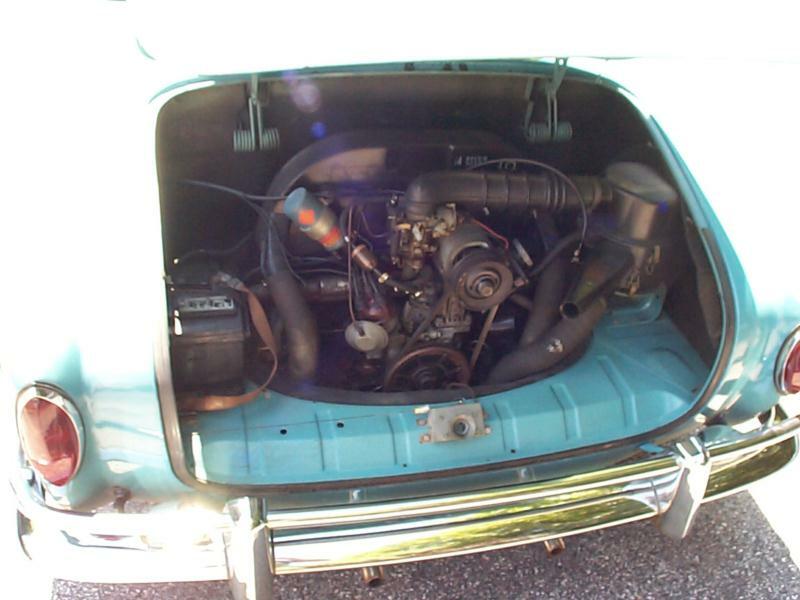 Three more subsequent engine evolutions were outfitted into the Karmann Ghia, with the final model year’s engine ending up at 1584 cc with 60 hp. 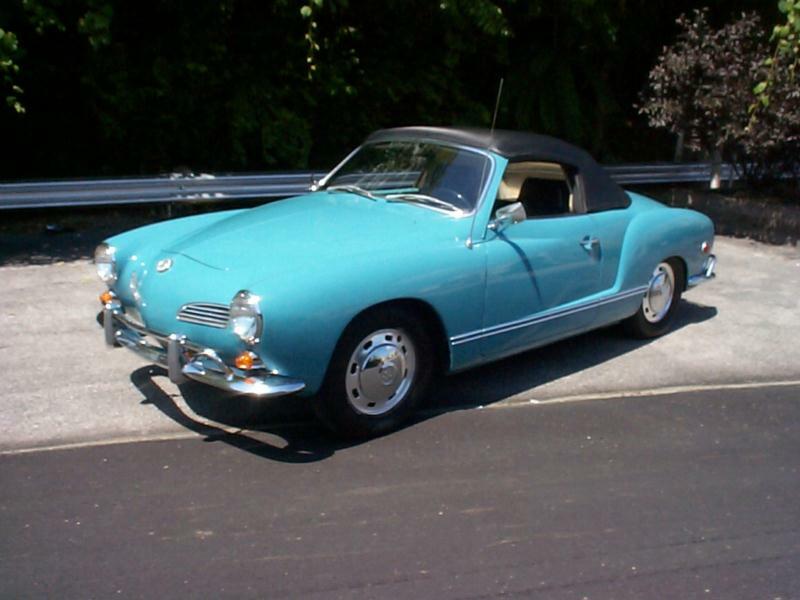 The Karmann Ghia’s last year of production was 1974, at which point it was replaced by the Volkswagen Rabbit in the U.S market. 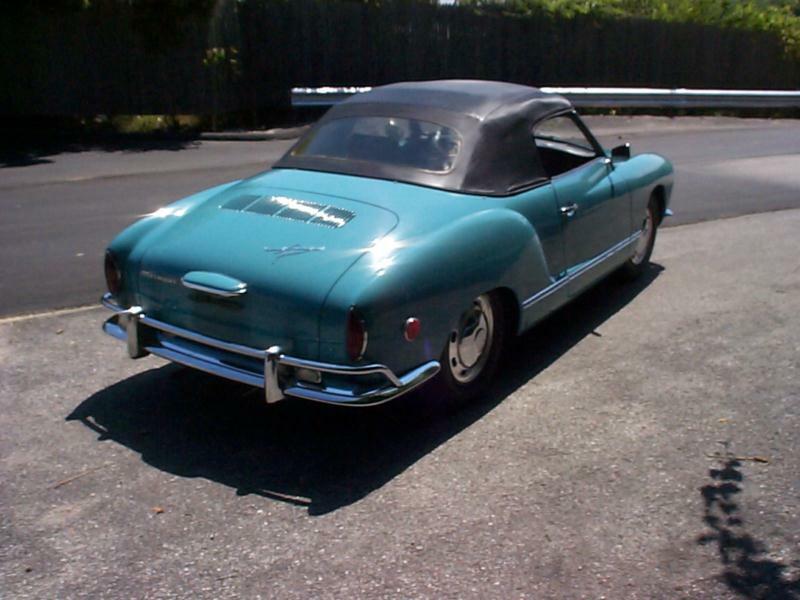 But the car’s lengthy production run, reliable underpinnings, and striking styling ensure the Karmann Ghia can be recognized in virtually every town in America. It also means it enjoys strong appreciation amongst collectors.